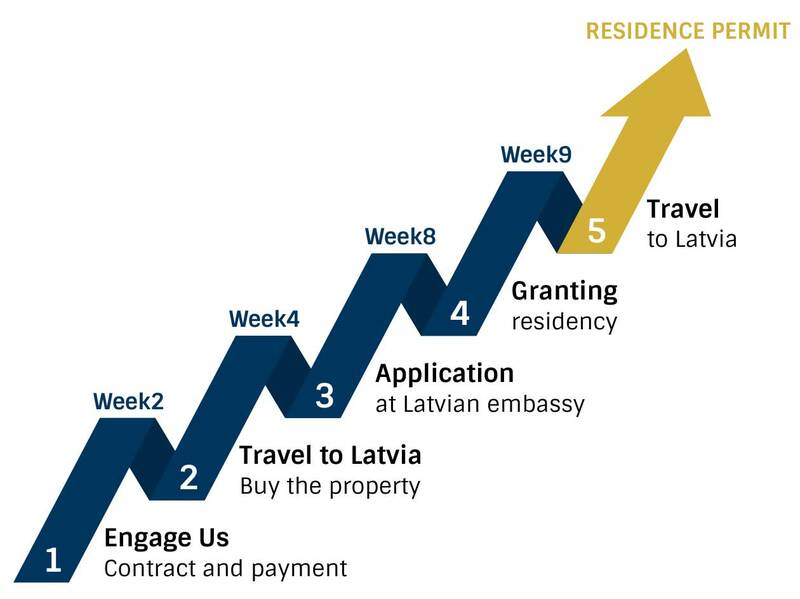 You may invest in a Latvian property at least 250,000 euro and pay the government fee. 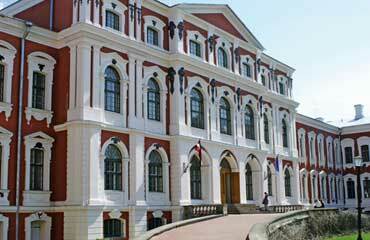 In return, you receive a residence permit in Latvia. You should keep your property as long as you want a residence permit. 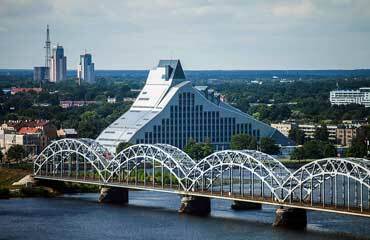 The Latvian real estate market is stable and prospering; prices are steadily increasing. See the official government website. 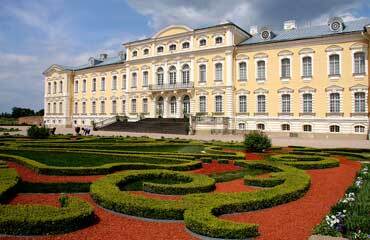 Latvia’s property market remains very strong; prices are steadily increasing. In August 2018 apartment prices in Riga increased to the average price of 1,240 EUR/sqm. Over the past 12 months, the average apartment price has increased 3.6%. In Kauguri, a popular residential area in the western part of Jurmala, the average apartment price rose by 9.1% in the last year. 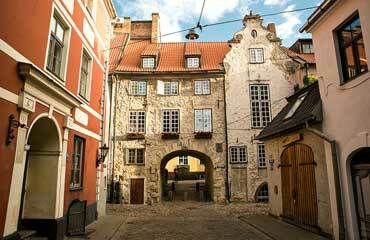 There is a high demand of renting small properties in Riga. The gross Rental Yield for an appartment which is not in the city is	5.20%. We can arrange everything if you want to rent out your property. If anything happens in your home country, you have a safe second home to go there. 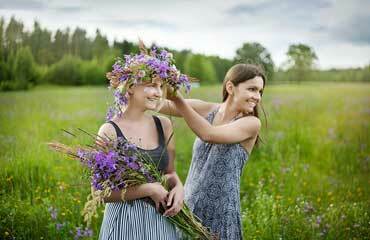 You and your family can live in a European country. You may start your own business. We help you to find the best option which suits your needs. Once you have decided to start your Latvian property investment, you have to sign a contract with us and transfer the first instalment of our professional fee. You have to buy the property first. Our director will guide you in an opening bank account, finding the best property and buying it. You should collect and legalise all the required documents (see below). We prepare the application form and other governmental documents. After your permit has been granted, you pay the government fee and receive your residence cards. You and all of your family members, included in your application, should travel to Latvia to obtain the residence permit cards. That is all. What are the requirements and how long is the process? Once you have received your residence permit, you can invite your relatives for visa purposes, up to and including second-degree relatives.